Junior Programs in France | USAImmersion :: Learn More! An intensive three-week program of French language study for all levels, students are placed in small classes depending on their levels, and participate in athletic and cultural activities with other foreign and French students of their own age. Students age is 7 to 18 years old. 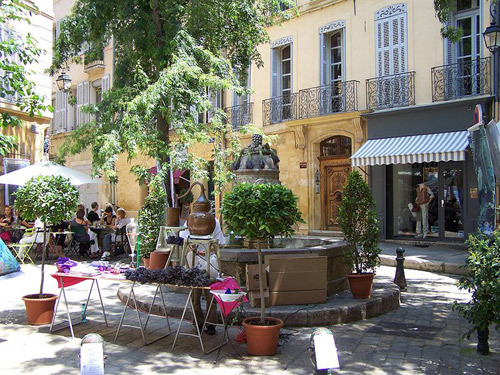 Ecole Club hosts an average of 160 students by program, from 7 to 18 years separated by age groups, and is located in the peaceful and verdant countryside of Aix-en-Provence. The school is situated on 5 acres and has tennis courts, a swimming pool, and spacious areas for sports and recreational activities. Accommodations vary from rooms shared with French and other international students to homestay programs. Students are supervised at all times. 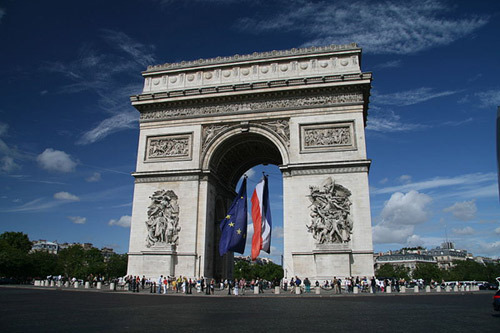 In this four-week summer program, courses are held at the University of the Sorbonne in the heart of Paris, allowing the students to experience the atmosphere of the famous Latin Quarter. The Sorbonne University courses are distinguished by their lecture series and adapted to foreign public programs including literature, politics, current affairs, history, music and arts for students who already have a certain level of language. Beginners are offered programs throughout the year, with classes tailored to each level, and an extensive cultural program to help students integrate into this vibrant city completes the experience. Age of students is 16 years old to adults. Accommodations are through the hosting service at the University throughout the year. Depending on the season, accommodations are offered at the residence of the “Cité Universitaire” or Parisian families selected by the housing department of the university. If you would like information about Adult Programs in France, please contact us.